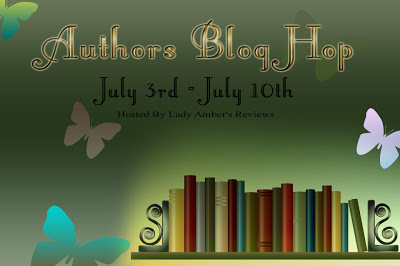 Lady Amber's Reviews: Authors Blog Hop Giveaway!!! It's FINALLY HERE!!! The first annual Authors Blog Hop!! I wanted to start this Blog Hop because I know there are so many AMAZINGLY talented Indie and Self Published authors out there that do not get the recognition they deserve. So this is my way of helping them reach an audience that would not ordinarily reach on their own and still have fun and giveaway fantastic prizes!! 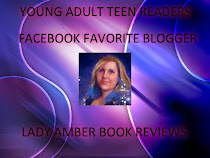 Hopefully this time next year I will be among the authors involved and if all goes well, I will continue to host the Authors Blog Hop to help many more authors from here on out. 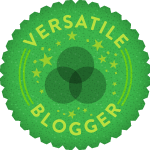 These Bloghops are so different from the Linky Lists. Is there a sign up? Anyway, I already posted my new blog, but will add this to it in a few minutes. Oh, and your Captcha Word Verification is still on. Might want to turn that off. The Captcha Word is supposed to be on LOL it keeps my blog safe from Hackers, as a tour coordinator, I hear of bloggers getting hacked all the time. Sorry Stephen I'd rather be safe than sorry. Sign ups are under the Schedule tab at the top of the page. I already have LAURA HOWARD - FORGOTTEN ONES.